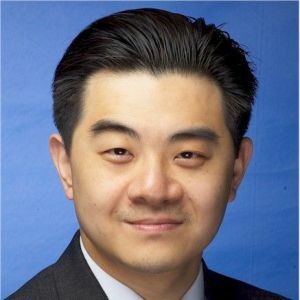 Mr. Wu is the managing partner of SkyChee Ventures. Prior to this, Ray was an advisor and partner of Cybernaut Capital Management and advisor to China Century Fund. Mr. Wu was the managing director of HP’s new business ventures that is responsible for startup technology evaluation, new business incubation, and minority investments. Prior to HP, Mr. Wu spent more than six years with Cisco Systems, and held several senior positions leading investment, M&A and internal incubation. Before that, Mr. Wu was a managing partner of a leading Internet consulting firm working with fortune 1000 companies across north America. Mr. Wu has a dual MBA degree from the University of California, Berkeley and Columbia University, and Bachelor's degree from University of Toronto Electrical Engineering.